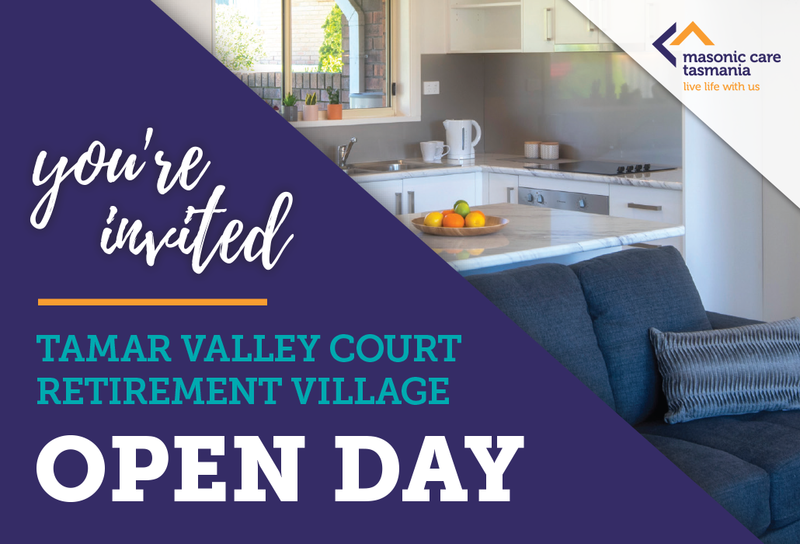 Tamar Valley Court Open Day! Home All News Tamar Valley Court Open Day! This beautiful retirement community is only a 20 minute drive from Launceston and is just a short stroll to shops, cafes, bakeries, banks and doctors, as well as a bowls club and golf course. It’s all here! Visit www.masoniccaretas.com.au or call 1300 988 203 for more information.